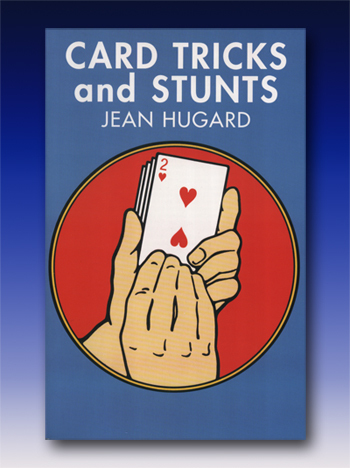 Jean Hugard, besides being a master performer, was also one of the twentieth century’s most gifted writers on magic. 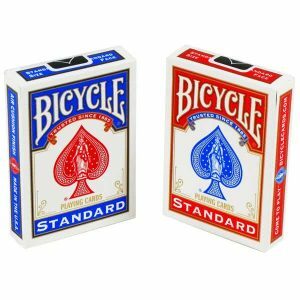 Through his writing he brought the literature on magic up to a new professional level. 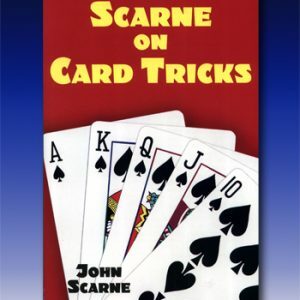 This book, continuing the carefully worked out descriptions begun in Card Manipulations, adds another 120 flourishes , sleights, tricks, and manipulations to the magician’s repertory. Among the many manipulations and sleights are forces, passes, glides, color changes, top and bottom changes, the Herrmann pass, the “Cottone” snap production, the Grote instantaneous palm, the Carlyle false count, double lifts, false cuts, controls, shuffles, and much more. 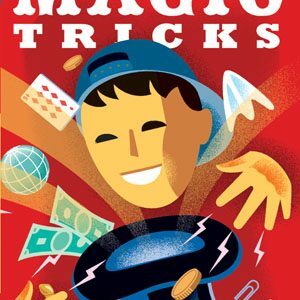 Tricks using these manipulations include story tricks, spelling and counting tricks, tricks for small audiences, tricks, used in the professional acts of such magicians as Frederick Braue, R. M. Jamison, Paul Curry, Walsh and Haber, and Joesph Cottone, and tricks perfected or first described by Hugard.